In a testament to the revolutionary potential of the field of regenerative medicine, in which scientists are able to create and replace any cells that are at fault in disease, the Nobel Prize committee on Monday awarded the 2012 Nobel in Physiology or Medicine to two researchers whose discoveries have made such cellular alchemy possible. The prize went to John B. Gurdon of the University of Cambridge in England, who was among the first to clone an animal, a frog, in 1962, and to Shinya Yamanaka of Kyoto University in Japan who in 2006 discovered the four genes necessary to reprogram an adult cell back to an embryonic state. Sir John Gurdon, who is now a professor at an institute that bears his name, earned the ridicule of many colleagues back in the 1960s when he set out on a series of experiments to show that the development of cells could be reversed. At the time, biologists knew that all cells in an embryo had the potential to become any cell in the body, but they believed that once a developmental path was set for each cell — toward becoming part of the brain, or a nerve or muscle — it could not be returned to its embryonic state. The thinking was that as a cell developed, it would either shed or silence the genes it no longer used, so that it would be impossible for a cell from an adult animal, for example, to return to its embryonic state and make other cells. Working with frogs, Gurdon proved his critics wrong, showing that some reprogramming could occur. Gurdon took the DNA from a mature frog’s gut cell and inserted it into an egg cell. The resulting egg, when fertilized, developed into a normal tadpole, a strong indication that the genes of the gut cell were amenable to reprogramming; they had the ability to function as more than just an intestinal cell, and could give rise to any of the cells needed to create an entirely new frog. Just as Gurdon was facing his critics in England, a young boy was born in Osaka, Japan, who would eventually take Gurdon’s finding to unthinkable extremes. Initially, Shinya Yamanaka would follow his father’s wishes and become an orthopedic surgeon, but he found himself ill-suited to the surgeon’s life. Intrigued more by the behind-the-scenes biological processes that make the body work, he found himself drawn to basic research, and began his career by trying to find a way to lower cholesterol production. That work also wasn’t successful, but it drew him to the challenge of understanding what makes cells divide, proliferate and develop in specific ways. In 2006, while at Kyoto University, Yamanaka stunned scientists by announcing he had successfully achieved what Gurdon had with the frog cells, but without using eggs at all. Yamanaka mixed four genes in with skin cells from adult mice and turned those cells back to an embryo-like state, essentially erasing their development and turning back their clock. The four genes reactivated other genes that are prolific in the early embryo, and turned off those that directed the cells to behave like skin. By that time, researchers had already shown that cells taken from embryos at their earliest stages could also yield such embryonic stem cells, but Yamanaka rewrote biology by demonstrating that it was possible to turn adult cells into stem cells — cells that are now known as induced pluripotent stem cells, or iPS cells — without the help of either an egg (and whatever factors within eggs that influence early development) or an embryonic cell. Taken together, Gurdon’s and Yamanaka’s discoveries have turned fundamental biological concepts on their head. Their experiments prove that every cell, whether young or old, in embryos or in adults, has a similar ability to reprogram itself to become “young” again, and thus capable of becoming any cell in the body. What’s more, Yamanaka’s advance provided a practical solution to a thorny issue plaguing researchers interested in pursuing stem cell biology: that the only source of human embryonic stem cells are embryos, which must be destroyed in the process — a problem that was morally sticky enough to compel President George W. Bush to issue in 2001 a ban on the creation of new stem cell lines from excess embryos discarded during fertility treatments (the ban was removed by President Barack Obama in 2009). Yamanaka’s method further creates the possibility for each patient to become his own resource for replacement cells — thus treating disease. Within weeks of Yamanaka’s published report on his discovery in 2006, laboratories around the world had adopted the “Yamanaka factors,” as they are called, to generate abundant lines of stem cells from skin and other mature cells. Within a year, Yamanaka had taken the next important step in his research — applying his achievements with mouse cells to human skin cells and turning them back to an embryo-like state. Indeed, just over a year ago, the first groups of human patients received treatment with embryonic stem cells. In a clinical trial designed to test the safety of the treatment, Sue Freeman and Rosemary (who declined to use her real name for reasons of privacy) became the first patients to receive retinal cells that had been grown in the lab from stem cells. Each woman suffered from a different form of macular degeneration, and both were gradually becoming blind. Their doctor, Dr. Steven Schwartz at the University of California, Los Angeles, told them that the cells they received could stop their disease from robbing them completely of their vision. But there was also the chance that the cells would do nothing at all, and possibly even cause them harm, by forming tumors or other abnormal growths in the eye — a gamble that had to be anticipated, given that the treatment was unproven and never before tested in humans. While Freeman and Rosemary are among the pioneers of human embryonic stem cell research (a previous human trial also using cells made from embryonic stem cells, to treat spinal cord injury, was halted by the company sponsoring the studies for financial reasons), it won’t be long before embryos may not be needed at all. Using Yamanaka’s method, labs around the world have generated lines of heart, brain, nerve and muscle cells made from iPS cells from patients with diseases ranging from Alzheimer’s to spinal cord injury and diabetes, all in the hope of understanding where in development these cells go awry and how to develop new treatments that address these aberrations. The concern is that because iPS cells are made from already mature cells that have been manipulated to become other types of cells, they may interact with chemicals and other tissues once in the body to form abnormal growths, or they may fail to develop into the cells required to treat a disease. Studies by stem cell scientists show that while iPS cells are, for the most part, nearly indistinguishable from embryonic stem cells, they do show some differences that aren’t fully understood yet. Still, the technology, as the Nobel Prize committee acknowledged, represents a breakthrough in our understanding of cellular development, and could provide the key to finally curing disease such as diabetes or Alzheimer’s, in which patients’ diseased or failing cells could one day be replaced by healthy ones they grow themselves. 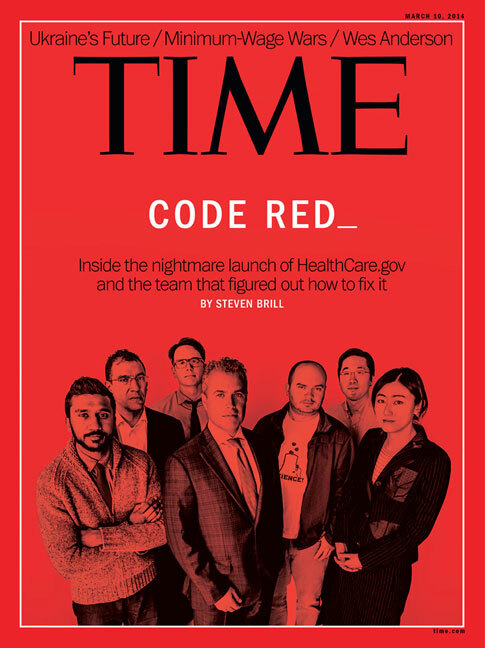 Alice Park is a writer at TIME and the author of The Stem Cell Hope, which details the contributions of leading stem cell scientists, including Gurdon and Yamanaka, to the emerging field of regenerative medicine. Find her on Twitter at @aliceparkny. 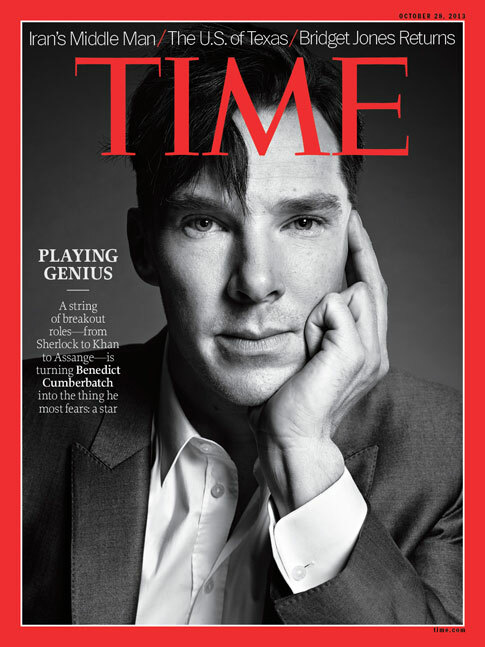 You can also continue the discussion on TIME’s Facebook page and on Twitter at @TIME.